Recently retired fan favourite Craig Lowndes will play a prominent part in Fox Sports’ Supercars broadcasts in 2019. The network has confirmed Lowndes will join Jessica Yates and Mark Skaife on its hosting panel for the new season. Lowndes, who finished fourth in last year's championship after taking a seventh Supercheap Auto Bathurst 1000 win, assumes the analyst role previously held by Russell Ingall. A slot in the TV team had been touted for Lowndes since announcing his impending retirement from full-time driving last July. Lowndes’ television duties will include input during the PIRTEK Enduro Cup events, providing insight from the Red Bull Holden Racing Team garage between track sessions. He is also expected to be free to contest the Le Mans 24 Hours, should he secure a seat in the event, despite its clash with the Hidden Valley Supercars round. "I'm very excited about the season ahead and playing a very different role with the Fox Sports Motorsport team to what I've been familiar with in my driving career," Lowndes said. "There will be both familiar and unfamiliar territory for me this year. “We will get the band back together in some ways when I pair up with my old team-mate and friend Mark Skaife and I am looking forward to working with a fresh face in Jess Yates, who I'm sure will get the best out of me and I'll learn a lot from. "I'm glad that I will still be close to the action and can be a part of this incredible series and look forward to bringing that to all the fans watching from home." 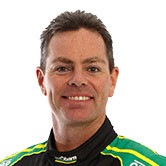 Fox Sports boss Peter Campbell said he is thrilled to welcome Lowndes to the broadcast team. “As the defending Bathurst Champion and a Supercars veteran Craig will be able to provide first hand insights and analysis of what it takes to win behind the wheel, which combined with Fox Sports’ comprehensive live coverage of every practice, qualifying session and race ad break free via broadcast and streaming, will bring our subscribers closer to the action than ever before,” he said. 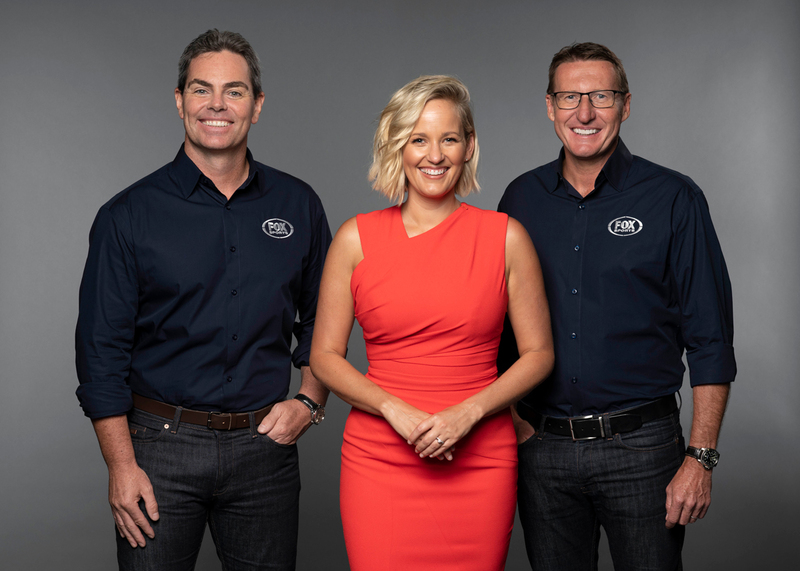 Fox Sports and Network Ten will continue to take the Supercars Media-produced ‘world feed’ for track sessions in 2019. The in-session commentary line-up of Supercars’ Hall of Famer Neil Crompton and five-time champion driver Skaife remains unchanged. Greg Murphy, Mark Larkham and Riana Crehan continue as the primary pit reporters, while Andrew Jones will also feature in pitlane during the season. Ingall will meanwhile no longer be part of the broadcast, with Fox Sports’ general manager of Motorsport, James Harrison, publicly thanking the 2005 Supercars champion for his efforts. “Russell Ingall has done a fantastic job over the past four years on Fox Sports," said Harrison. 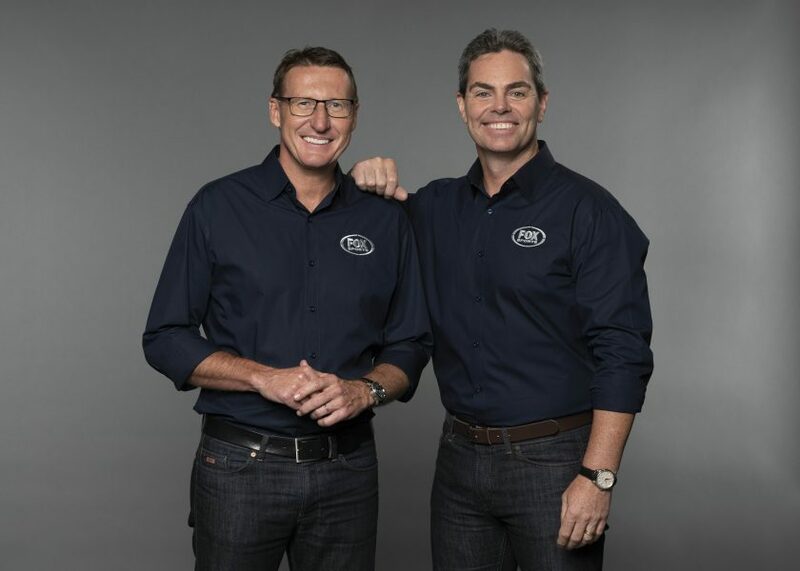 “He was a big part of transitioning the Supercars coverage from FTA (free to air) to Foxtel and the record ratings for the sport on Fox Sports in 2018. “Unfortunately there was only one role available which has meant Russell will not return in 2019."